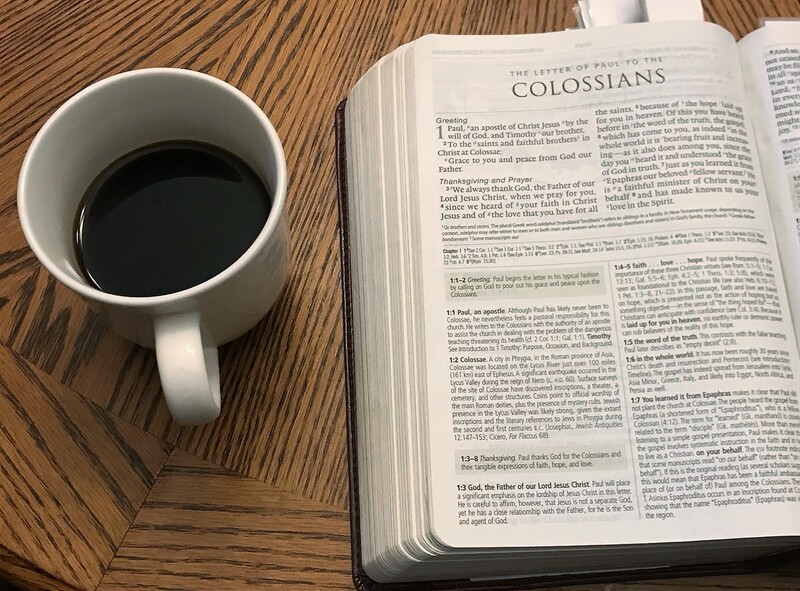 Men are welcome to attend the Men's Saturday Morning Devotion & Fellowship on Saturday, April 27, 2018 from 8:00-9:00 A.M. for coffee, eats, prayer, and fellowship around the Word of God. Zachary Maxcey is leading the study, entitled "Lessons from Colossians." We do our best to limit it to a one hour meeting as we know how busy Saturdays typically are.